As place-based centers of philanthropy, all community foundations will be different because they’re reflections of the donors, needs, geography and people of the communities they serve. In Monterey County, each item on that list has its own multiples of diversity. Carmel and Castroville. Big Sur and Gonzales. The Peninsula and Salinas Valley. Just listing those places reminds us of what a dynamic place in which we live and work. 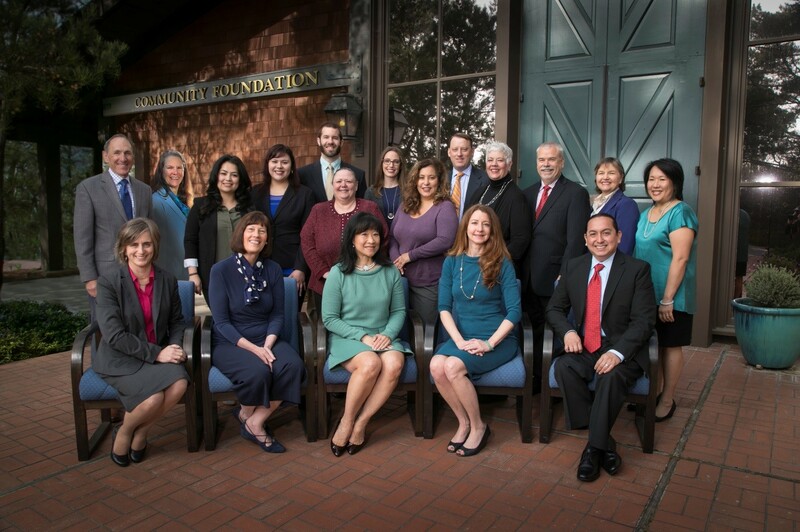 Community Foundation Week provides a moment to reflect on both the role of the Community Foundation for Monterey County (CFMC), and the remarkable philanthropy that exists here. The role is to partner with individuals and families in support of their philanthropic vision. That can be in their lifetime or through their estate. We live in a beautiful county, and many of our residents have prospered. But a large number of our neighbors struggle with access to education, healthcare, safety, even food security. And this amazing land and sea scape needs to be protected. We also have a duty to provide a rich cultural environment in which everyone can partake. Then there is the unexpected. 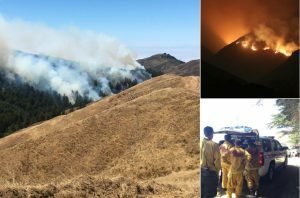 2016 saw the Soberanes Fire, the most expensive fire in US history. It displaced people and destroyed landscapes. The winter rains that followed caused landslides and the closure of the Pfeiffer Bridge. All of a sudden, large numbers of workers, many in hospitality, had their livelihoods put at risk. The CFMC became a repository of gifts for both fire recovery and support for workers. Through the generosity of hundreds of donors, we were able to grant $1.3 million to Big Sur. The CFMC made a record $15.4 million in grants in 2016, and we’re ahead of that pace in 2017. Our community is all of Monterey County, and our grantmaking reflects that. We’ve also worked with locals to establish funds for Southern and Northern Monterey County, providing donors a chance to direct grants in support of projects that are unique to their area. The Siembra (Sowing) Latinos Fund was created to generate and direct philanthropic resources to the Latino community. Perhaps the most significant investment we can make in an individual’s life is providing access to higher education. This can be through vocational programs, community colleges or universities. 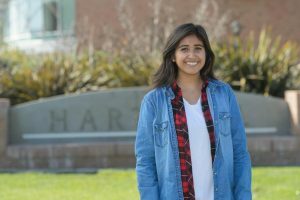 Over the past three years the CFMC has partnered with the College Futures Foundation (CFF) to create College Futures Monterey County. CFF provided funding for a college readiness counselor, and donors have greatly increased their interest in scholarship funds, some for their employees and their children. Scholarships have tripled over the past three years, and reached almost $800,000 in 2017. We’re very optimistic about the impact this will have on the lives of these students and the future of our county. The mission of the CFMC is to inspire philanthropy and strengthen communities throughout Monterey County. One of 780 community foundations in the United States, it is in the top 100 (in asset size) with $229 million in total assets. The CFMC has granted more than $150 million since 1981. 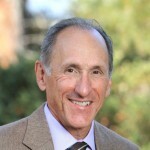 For more information, visit www.cfmco.org. Community Foundation week (Nov. 12 – 18, 2017) was created in 1989 by former president George H.W. Bush and recognizes the important work of community foundations throughout America and their collaborative and innovative approach to working with the public, private, and nonprofit sector.